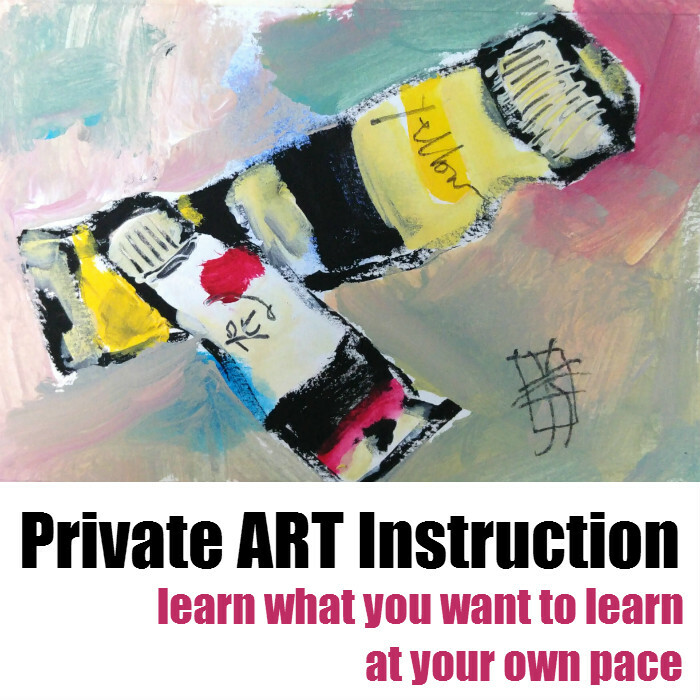 Two hours of private instruction. It's all about YOU, what do you want to learn? Have a particular subject you want to paint but need moral and professional support? How to paint looser, and more expressively. Bring your own art supplies (and save). Give me a call at 707 548 5756 or contact me to set up a good time. I LOVE COMMENTS: If you are reading this post in your inbox, please mosey on over to my blogsite where you can leave a comment. Thanks! Spiritual Connection, Gouache, Ink, Acrylic, Upcycling, Recycling, Earth-Friendly Studio Practices, Cardboard, Cats, Friends & Family, PEACE. Be sure to SUBSCRIBE to know of class openings.